City International Hospital partners with Stroke International Services to collaboratively work on a new Stroke Care Center at City International Hospital which is the region's only stroke rescue practice as well as a national quality improvement initiative focused on improving acute ischemic stroke care and outcomes by reducing door-to-needle times. 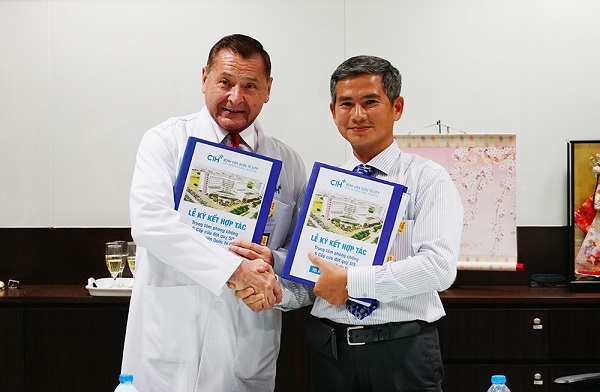 Specially, Stroke Care Center will help reduce hospital overload, improve the quality of patient-centered care and the quality of life of patients and their families without stroke sequelae. Derived from the community expectations, time efficacy of rapid response emergency to reach the patient and time-spent on scene during critical phases of emergency situations is a lifesaving intervention as well as minimizing sequelae and creating trust among the people, thus establishing a satellite network is the optimal solution. 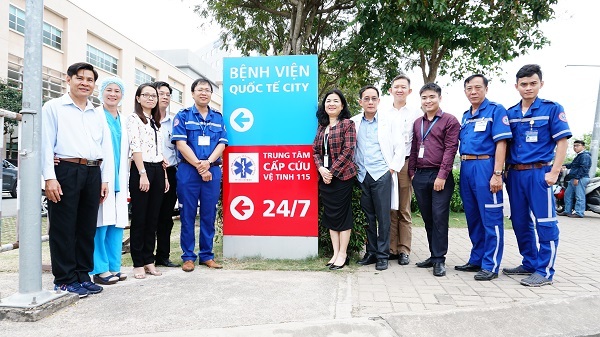 City International Hospital has reached its full potentials and capacity to deliver the highest quality of urgent and emergency care to support public needs at appropriate costs, which maximizes patient satisfaction. New Satellite Emergency Medical Services (EMS) stationed at CIH-"Critical lifesaving help can be on hand within minutes."